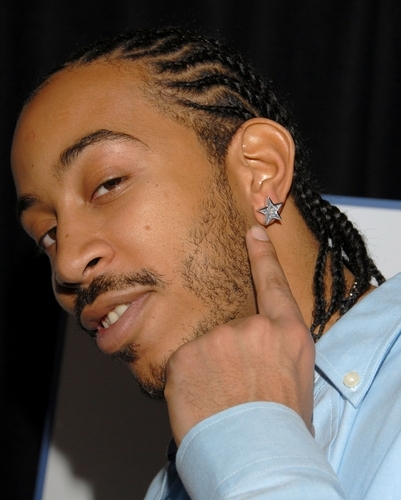 Chris "Ludacris" Bridges is wearing a Ziamond Cubic Zirconia CZ Star in his ear. Many celebrities secretly enjoy the luxury of Ziamond Cubic Zirconia CZ Jewelry. All Ziamond Cubic Zirconia CZ Jewelry is set in 14k gold, 18k gold or platinum.